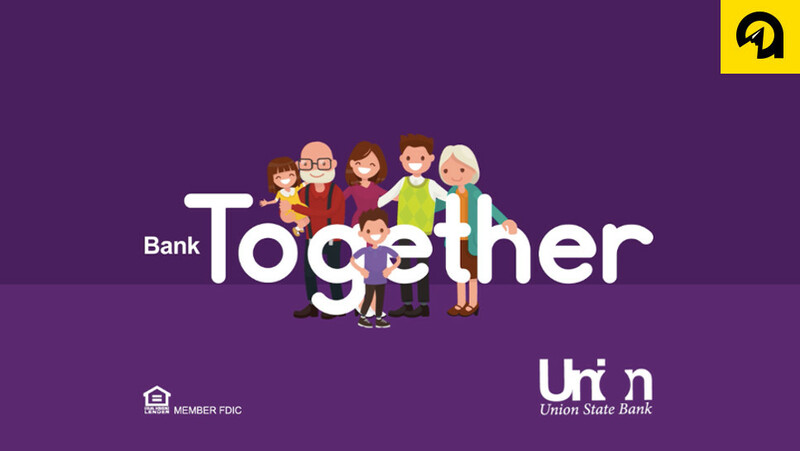 Union State Bank of Fargo has been serving the community since 1973. 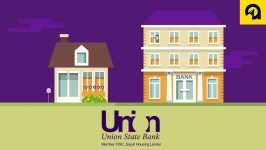 Union prides themselves on being a local “hometown bank,” meaning they are dedicated to building deeper, more personal relationships with their customers. 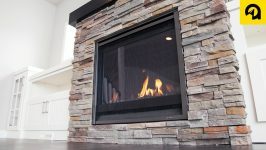 Despite having a small bank atmosphere, they have the capabilities to offer any and all services that you would typically find at a larger bank. Absolute Marketing Group and Union State Bank have been working together for over ten years. Throughout this relationship, Absolute has had the chance to utilize our full range of services to promote Union and help them find success. We recently produced a series of animated explainer videos for Union’s Bank Together campaign that address some frequently asked questions they get from their valued customers. If your business needs help producing videos to reach your target audience and explain your products or services, give us a call at 701-478-1111 and ask to speak with a Marketing Advisor. 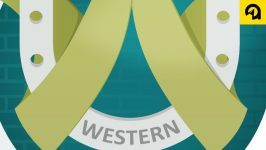 You can also visit absolutemg.com/contact.